The Adventures of El Huevito: to the beach! This is the latest and final instalment of El Huevito’s Adventures: a pint-sized, beachside excursion along Chile’s Pacific coast. 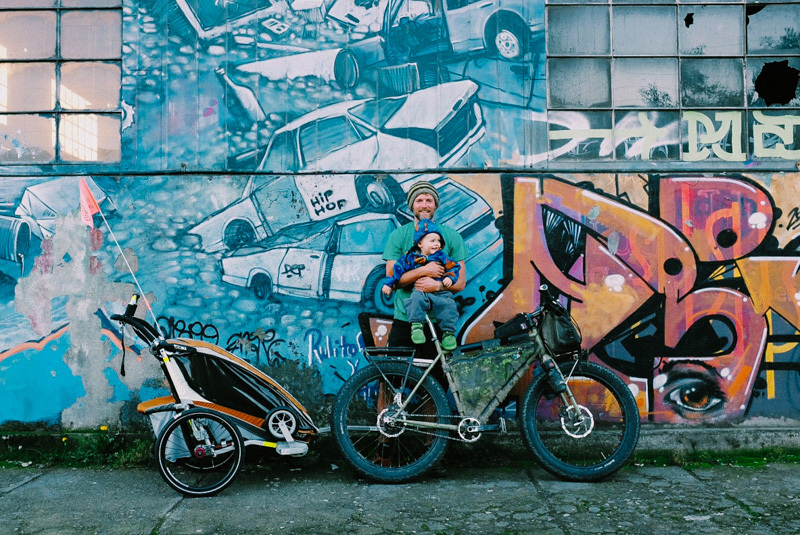 This entry was posted in Chile, Family Travels and tagged Chariot Trailer, Chile, family bicycle touring on May 18, 2014 by Cass Gilbert. 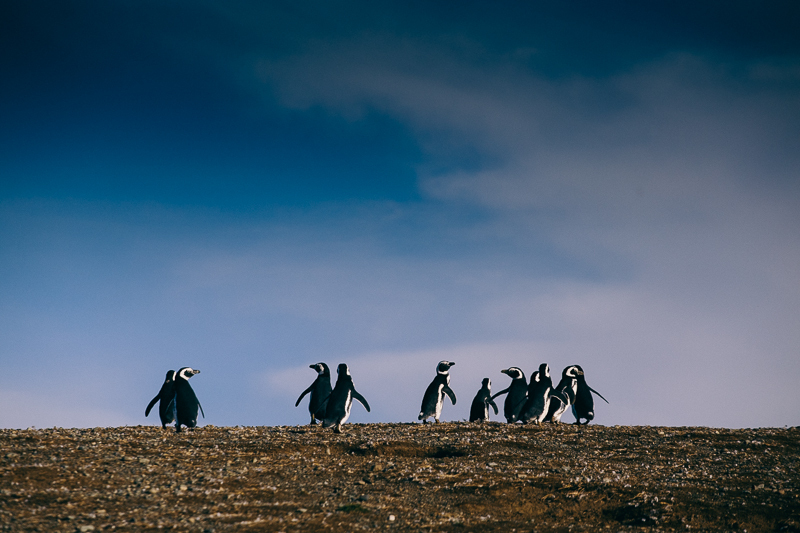 This entry was posted in Patagonia and tagged Chile, Magellanic penguins, Patagonia on March 22, 2014 by Cass Gilbert. 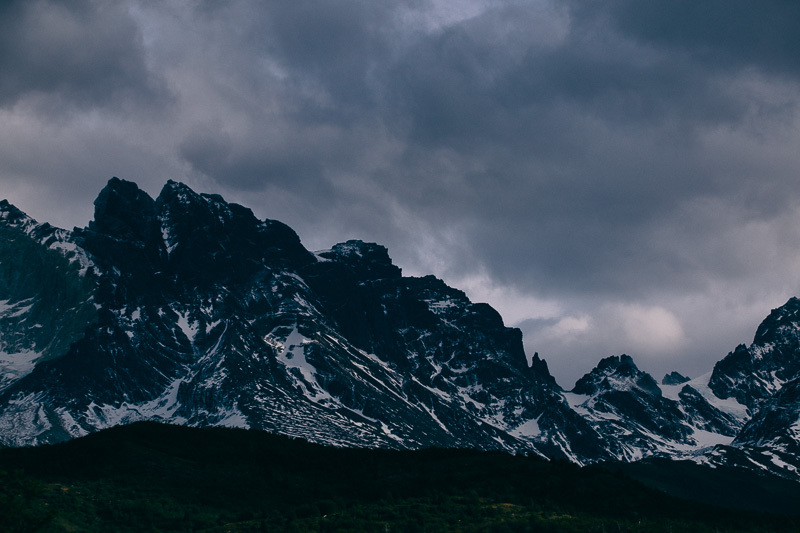 Torres del Paine National Park, Chilean Patagonia. This entry was posted in Patagonia and tagged Chile, Patagonia, Torres del Paine National Park on March 16, 2014 by Cass Gilbert. Where we’re going… we don’t need roads. So, it’s finally happened… I’ve gone fat! 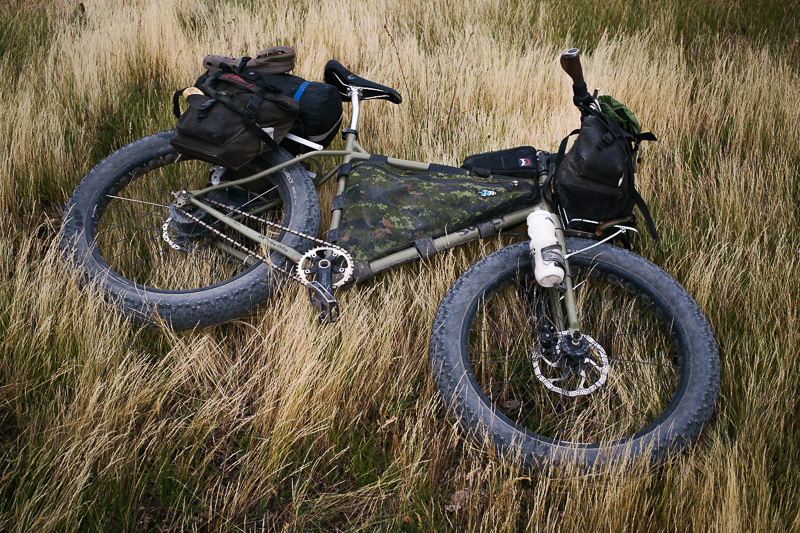 This entry was posted in Bike Talk, Chile and tagged carretera austral, Chile, fat bike, south america, touring on February 10, 2014 by Cass Gilbert. 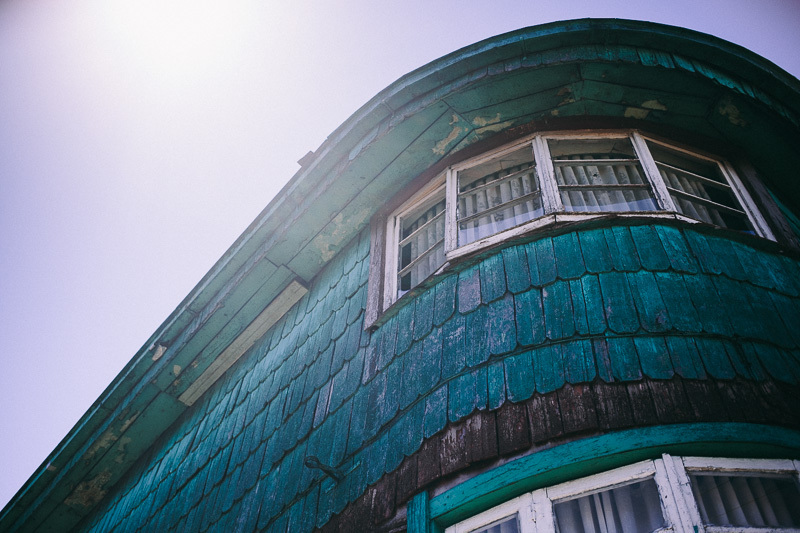 Puerto Montt; gateway to Patagonia. This entry was posted in Chile and tagged Chile, Patagonia, Puerto Montt on January 17, 2014 by Cass Gilbert.